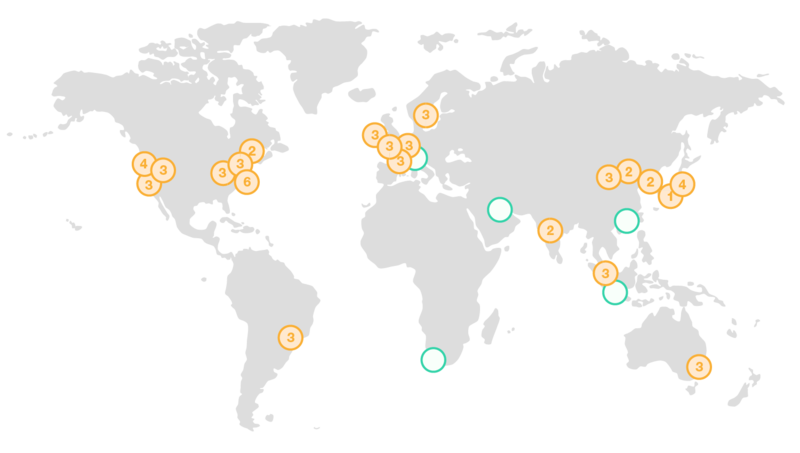 The AWS Cloud spans 61 Availability Zones within 20 geographic Regions around the world, with announced plans for 15 more Availability Zones and five more Regions in Bahrain, Cape Town, Hong Kong SAR, Jakarta, and Milan. The AWS Global infrastructure is built around Regions and Availability Zones (AZs). We offer two types of Regions, AWS Regions and AWS Local Regions. AWS Regions provide multiple (typically 3) physically separated and isolated Availability Zones which are connected with low latency, high throughput, and highly redundant networking. These Availability Zones offer AWS customers an easier and more effective way to design and operate applications and databases, making them more highly available, fault tolerant, and scalable than traditional single datacenter infrastructures or multi-datacenter infrastructures. 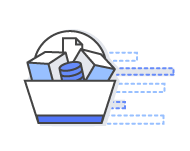 An AWS Local Region is a single datacenter region designed to complement an existing AWS Region where customers want a disaster recovery option for that AWS Region. 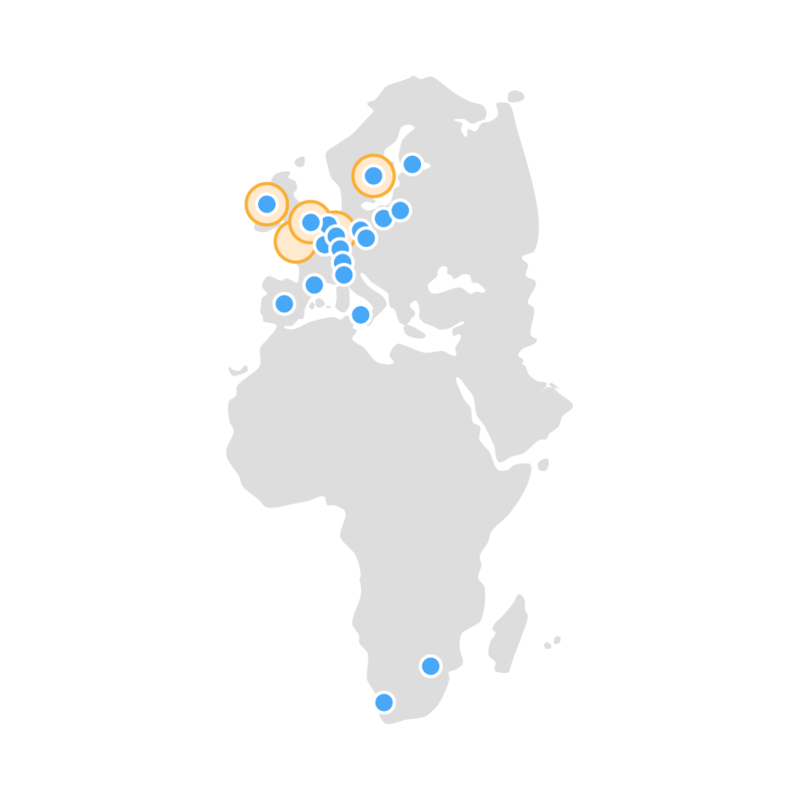 Like all AWS Regions, AWS Local Regions are completely isolated from other AWS Regions. The AWS Cloud spans 61 Availability Zones within 20 geographic regions around the world. AWS offers a broad set of global cloud-based products including compute, storage, database, analytics, networking, machine learning and AI, mobile, developer tools, IoT, security, enterprise applications, and much more. 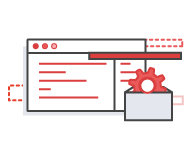 Our general policy is to deliver AWS services, features and instance types to all AWS Regions within 12 months of general availability, based on a variety of factors such as customer demand, latency, data sovereignty and other factors. Customers can share their interest for local region delivery, request service roadmap information, or gain insight on service interdependency (under NDA) by contacting your AWS sales representative. Due to the nature of the service, some AWS services are delivered globally rather than regionally, such as Amazon Route 53, Amazon Chime, Amazon WorkDocs, Amazon WorkMail, Amazon WorkSpaces, Amazon WorkLink. Unlike virtually every other technology infrastructure provider, each AWS Region has multiple Availability Zones and data centers. As we’ve learned from running the leading cloud infrastructure technology platform since 2006, customers who care about the availability and performance of their applications want to deploy these applications across multiple Availability Zones in the same region for fault tolerance and low latency. Availability Zones are connected to each other with fast, private fiber-optic networking, enabling you to easily architect applications that automatically fail-over between Availability Zones without interruption. In addition to replicating applications and data across multiple data centers in the same Region using Availability Zones, you can also choose to increase redundancy and fault tolerance further by replicating data between geographic Regions. You can do so using both private, high speed networking and public internet connections to provide an additional layer of business continuity, or to provide low latency access across the globe. You retain complete control and ownership over the region in which your data is physically located, making it easy to meet regional compliance and data residency requirements. AWS has announced plans to expand with 15 new Availability Zones in five new geographic Regions: Bahrain, Cape Town, Hong Kong SAR, Jakarta, and Milan. 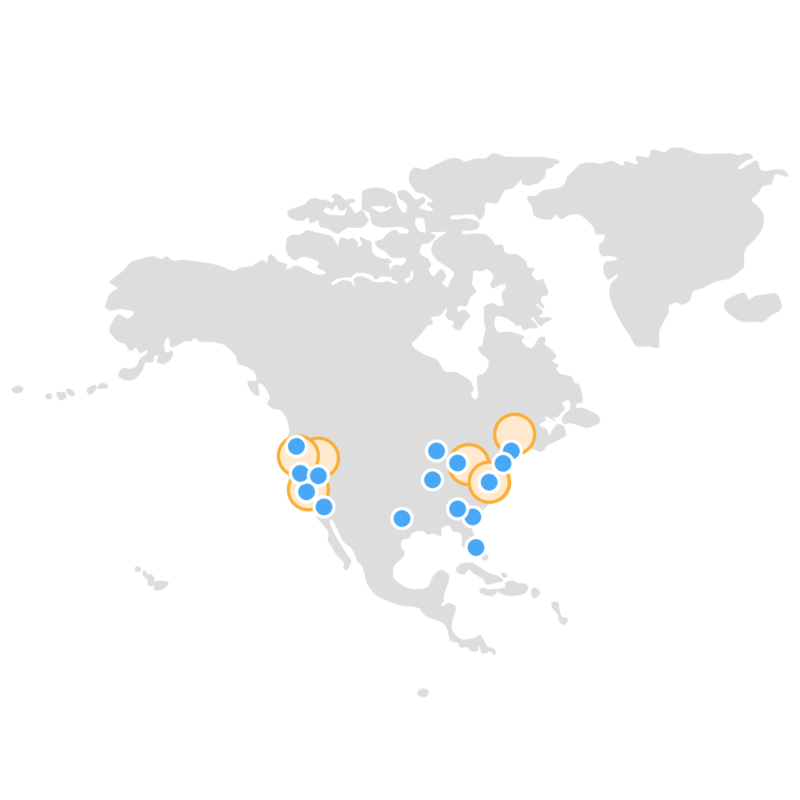 *New customers can access two EC2 Availability Zones in US West (Northern California). 2 Europe (Ireland) Region is located in the Republic of Ireland. 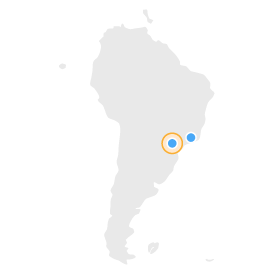 *New customers can access three EC2 Availability Zones in Asia Pacific (Tokyo). 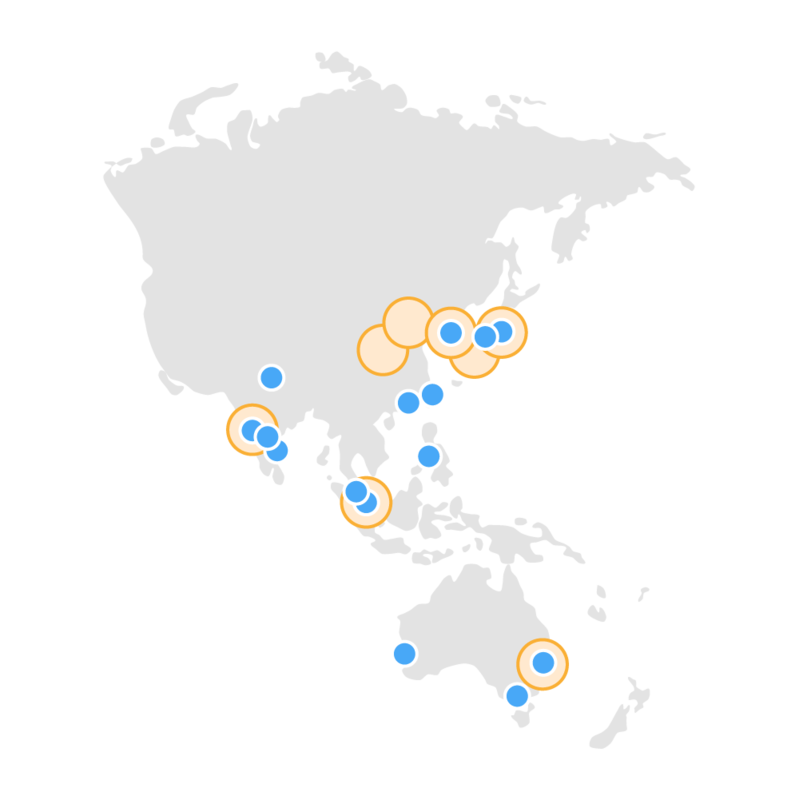 1 Asia Pacific (Osaka) Local Region is a Local Region that is available to select AWS customers who request access. Customers wishing to use the Asia Pacific (Osaka) Local Region should speak with their sales representative.